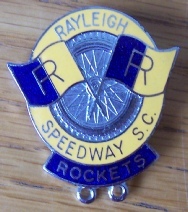 A new form of entertainment reached Rayleigh in 1948 when Frank Arnold obtained a licence from the British Speedway Control Board to open a 385 yard track at Rayleigh (although later programmes show the track as 365 yards). Work started on the site in January 1947 (by where Sainsburys at Rayleigh Weir is today – hence why the road is called Stadium Way). A series of friendly meetings took place with the opening fixture against Leicester taking place on 24th July 1948 in front of a crowd of 11,500 with a display by the London Irish Girl Pipers. The winner of the first ever race was Rockets Captain Ron Howes. 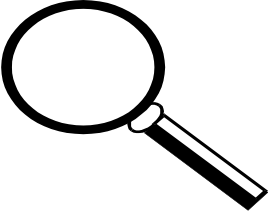 The facilities passed inspection and the Rockets were accepted into Division 3 in 1949 with the first league fixture on Saturday 2nd April against Yarmouth. 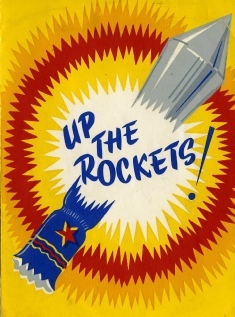 The Rockets were always well supported (crowds in excess of 10,000) but were less successful on the track. Perhaps their best season was 1960 when they were crowned as the first winners of the newly formed Provincial League. 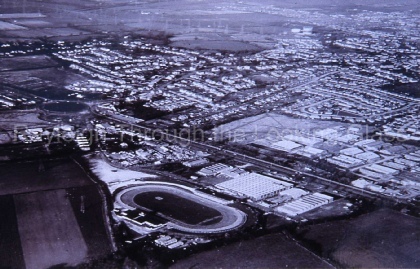 The 1960s & early 1970s were eventful ones on and off the track but sadly in 1973 the site was sold for development of what would become the new Sainsburys supermarket. 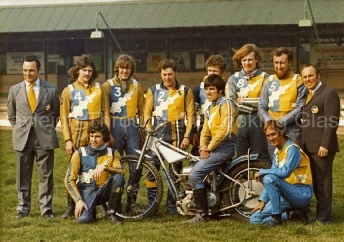 The last ever race was on Saturday 20th October 1973 against Eastbourne. Well know riders include Ron Howes, Gerald Jackson, Les McGillivery, Terry Stone and Jack Unstead. 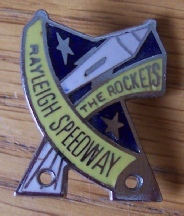 If you would like more information on the Rayleigh Rockets, a good starting point is the book ‘Speedway in East Anglia’ by Norman Jacobs. 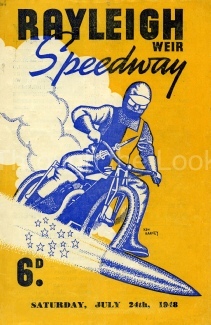 In addition to the speedway the stadium also hosted greyhound racing, stock car racing, banger & hotrod racing, midget car racing, harness horse racing and open air wrestling.